Is your home is infested by bedbugs? Are you looking for ways to get rid of them? A bed bug problem is one of those things that keeps getting worse the more you don’t take action. This is why I will share with you some useful tips so that you can deal with a bed bug infestation as soon as possible. In this post we’ll discuss the most effective natural bed bug sprays you can go for. You’ll learn the best ways to get rid of bed bugs naturally! Contrary to what many may believe, bed bugs do not necessarily always reside in your bed. The tiny insects seek refuge in every nook and cranny in your room, making it a lot harder to kill them with just one pass of the bed bug spray. How potent is a spray? Choosing a bed bug spray requires a bit of know-how on your part. 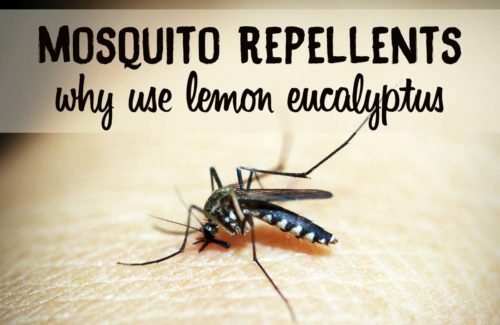 The most important part is finding a spray that’s potent enough to kill the bugs while safe enough not to harm human beings and pets. A classic bug repellant may keep you safe at least throughout the night but will not do much in terms of exterminating the bugs permanently. What you need is something that can kill bed bugs and their eggs to ensure that no infestations develop further down the road. One way to make the process more effective is to wrap small objects in good quality plastic to ensure that the bed bugs do not infest them during the extermination. Bed bugs are climbing insects and they will hide inside small plastic objects if you leave them uncovered. One thing you need to know straight off the bat is that most of these commercialized consumer pesticide sprays are useless against a full bed bug infestation. The risk is that you may get renewed infestations that are even worse than the last. Also, concerns over the health and environmental effects of pesticides make the practice of chemically treating bed bugs problematic. The natural bed bug sprays I recommend below are surprisingly effective. What’s more, they are a lot safer to use without worrying about harming your health and the environment. Eco Defense is definitely one of the best sellers to get rid of bed bugs once and for all. It claims to be 100 % safe for use around children and pets. Will not stain your beddings. Can be used on clothes and luggage. 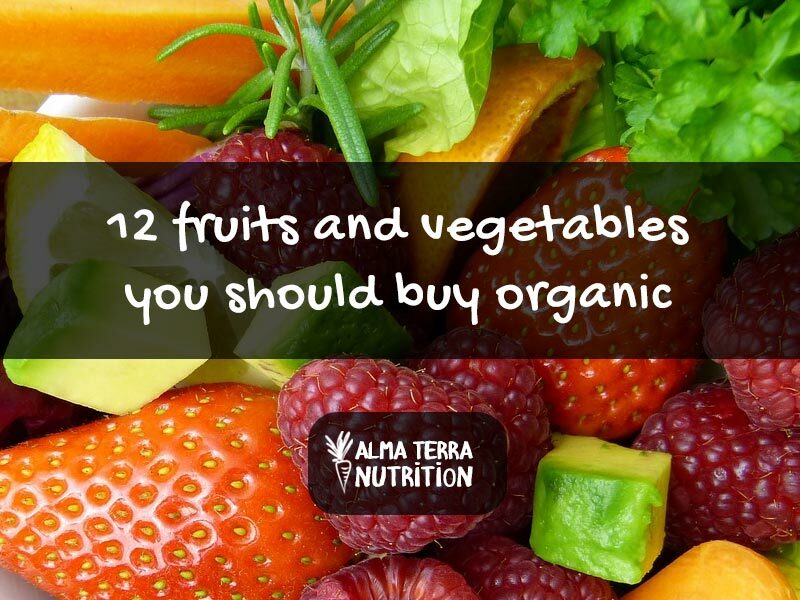 Does not use chemicals, pesticides, or poisonous ingredients. 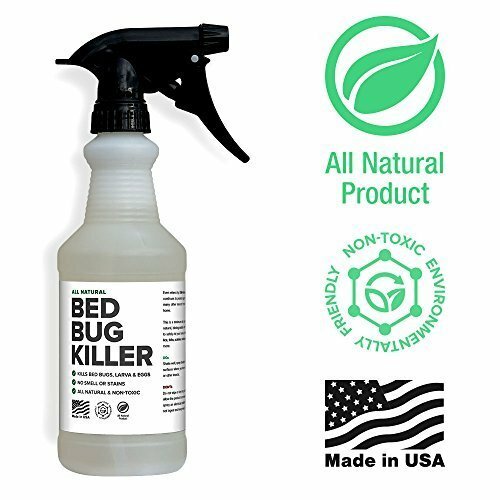 Bed Bug Killer is all natural, non toxic and all green. It quickly and effectively kills bed bugs, and it can remain active for about 20 days. It’s also non-toxic so you do not have to worry about contamination. No residual stains on your beddings. 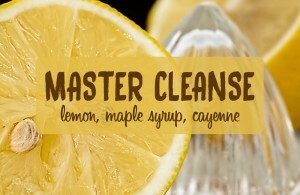 Kills bugs in 10 minutes or less. 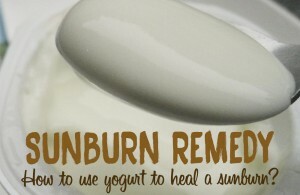 Does not cause irritation when it comes in contact with the skin. Not as effective against larvae eggs. It does not work unless you spray directly on the bed bugs. 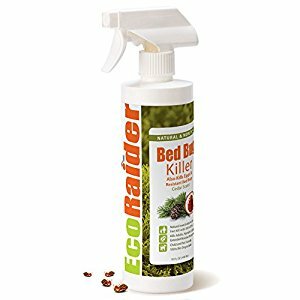 According to the Entomological Society of America’s journal publication, EcoRaider is one of the most effective bed bug sprays. (source) It’s also completely child and pet safe. Not toxic to humans and animals. Leaves no stain on beddings. Kills bed bug eggs too. Requires more than a few follow-up sprays to be fully effective. If you’re not comfortable using bottled organic formulations, neem oil seems to be pretty efficient too. It works great for one or two bed bugs, but is useless against full-blown infestations. Summary: what’s the best bed bug repellant? As explained above, natural sprays can be quite effective. 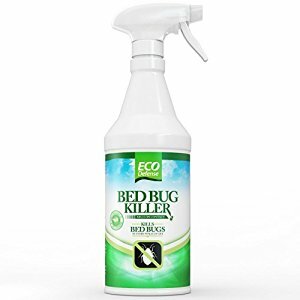 I recommend that you use one of these sprays in combination with Diatomaceous Earth (DE), which is the best powder that kills bed bugs. It’s an incredibly efficient bed bug repellant that is safe for humans and pets. DE is very effective although you have to be a bit patient to see some positive results. Typically it takes a few days for it to work on bugs, but rest assured, it does work! Check out this post to learn about the benefits of Diatomaceous Earth and how to use it for bed bugs. 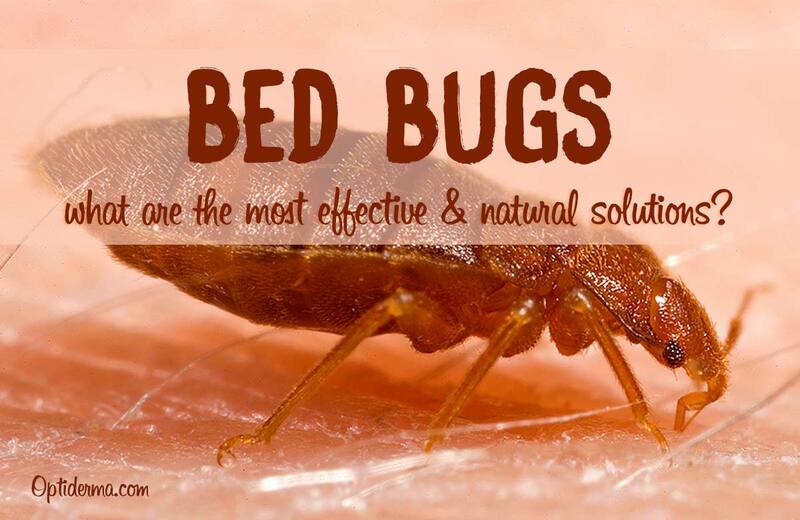 People spend months of trial and error trying to find the best solution for their bed bug problem before they finally realized the effectiveness of natural solutions! In case you have a bed bug eradicating method you feel you have to share with us, feel free to do so in the comments section. And if you’re not sure what bit you, check out these posts : bed bug bites vs mosquito bites and bed bug bites vs flea bites. 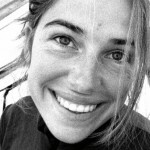 Can you Really Slow Down Skin Aging Naturally? All you Need to Know about WrinklesCradle cap in infant: what to do?